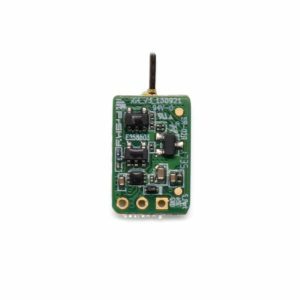 FrSky is focused on the R&D, production and sales of the electronic products and embedded software in the areas of remote control systems and intelligent control systems. 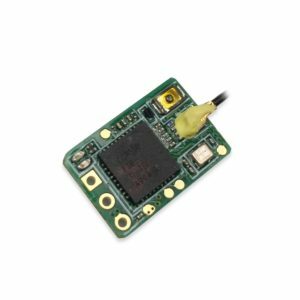 The main product lines include transmitters, receivers, modules, flight controllers, sensors and related embedded software, which are widely used in various areas of tele-communication, RC model, commerce, industrial, agriculture, etc. 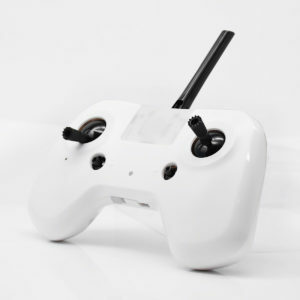 FrSky owns almost a hundred independent intellectual property products, more than 40 patents and 11 software copyrights, as well as several international industry certifications like CE, FCC and ROHS. 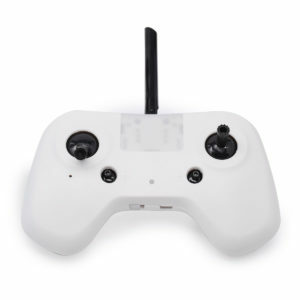 FrSky products have been awarded the title “Excellent Software Product” many times and FrSky products have received a very good reputation in RC industry. 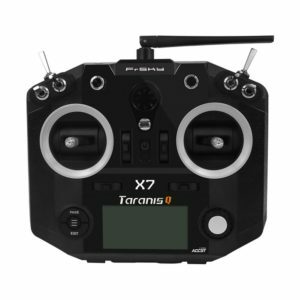 This new FrSky transmitter from LDARC is the most affordable FrSky controller ever.  Compatible with D8 and D16 quads, its small size means you can take your setup everywhere you go. 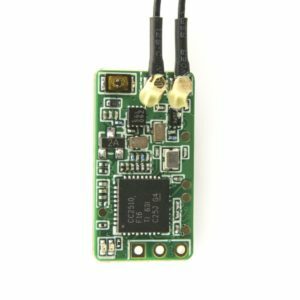 This micro sized receiver is a great way to add FrSky capability to your micro quad! 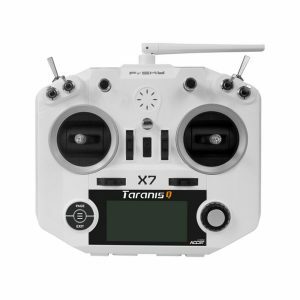 The Ultra Light FrSky XM+ Receiver with diversity antennas and full range.